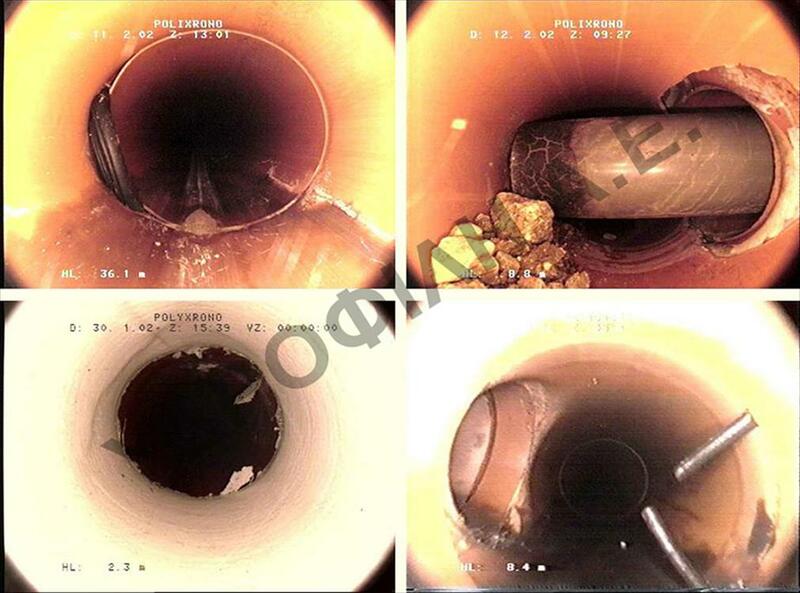 After cleaning, the pipe undergoes testing. 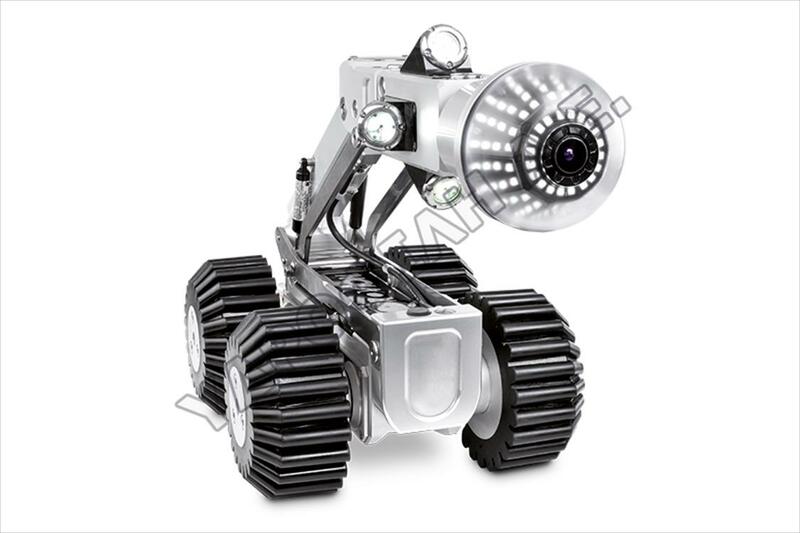 A remote controlled robot-microcamera is put inside the pipe and is operated by the robot's control center. 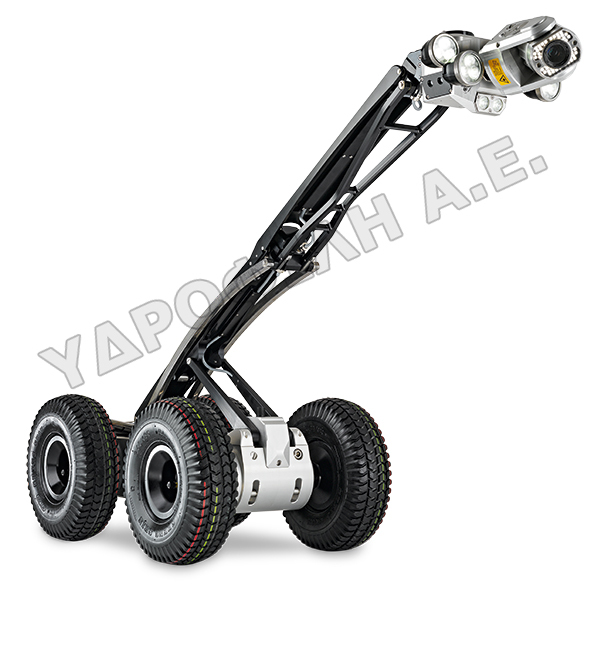 There is a video, CD, DVD recording of the camera's route, exact position, pipe inclination and temperature. 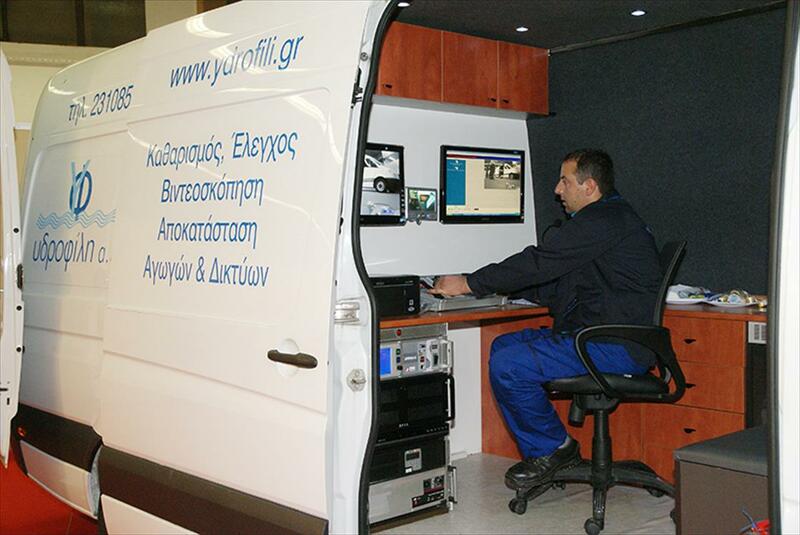 A computer analyses the camera's documents in combination with the data provided by the vehicle's special sensors. When the process ends, the system presents analytical diagrams of the condition of the pipes and images of spots that present special interest. Video recording facilitates the mapping of the network. 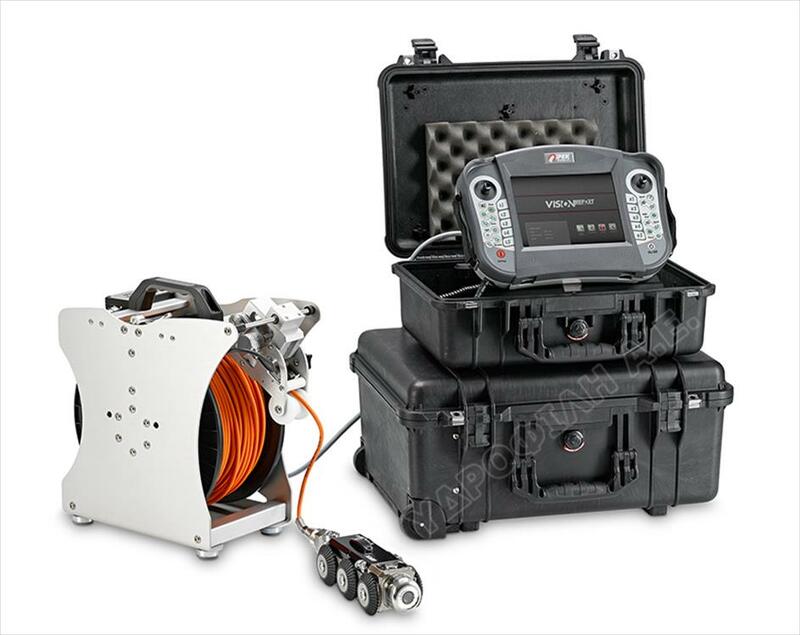 The whole process is supported by the PIPEX software.